During the past five years this church has had an amazing transformation. The roof has been futureproofed, the organ is beautiful and tuneful and the general air of calm (due to the serene location) makes this the perfect place to visit for private reflection. 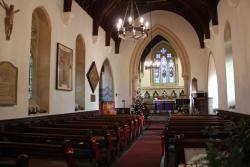 We were lucky enough to visit this church when the church warden was there. She was very informative about the recent renovations. The interior was very beautiful and well worth a visit by anyone who is interested in church architecture. Church building is beautiful and the surroundings are nice. We enjoyed walking around the church. It was raining and therefore we didn't stay around for long. 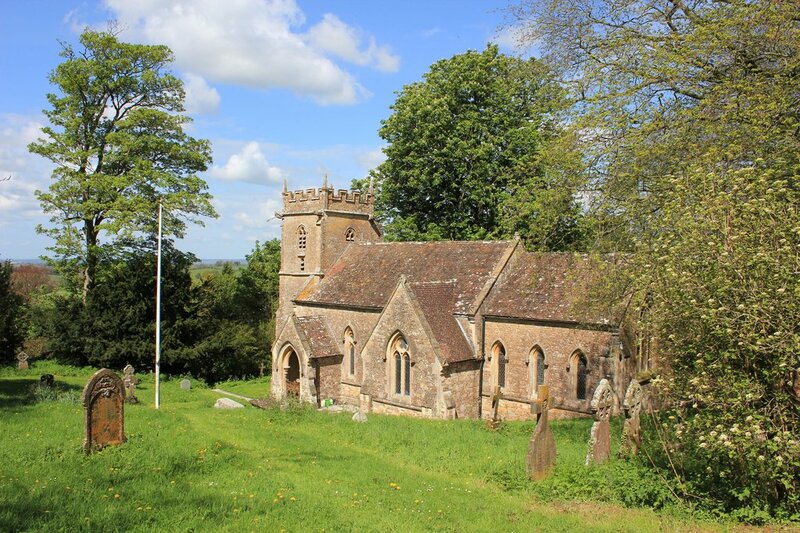 Get quick answers from Maperton Church staff and past visitors.